Having been a small business ourselves when we first opened back in 1998, we understand how difficult it can be for small businesses to compete with the larger stores that seem to have an unlimited marketing budget and can rely on their name brand recognition. 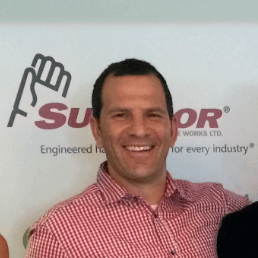 We’ve been fortunate through the years to work with some amazing small businesses and owners. We’ve seen first hand that the level of service, quality of products and attention given to each customer far surpasses anything you will find at your local big box department store. Small businesses not only provide fantastic products and services, they are also the backbone of our local communities. 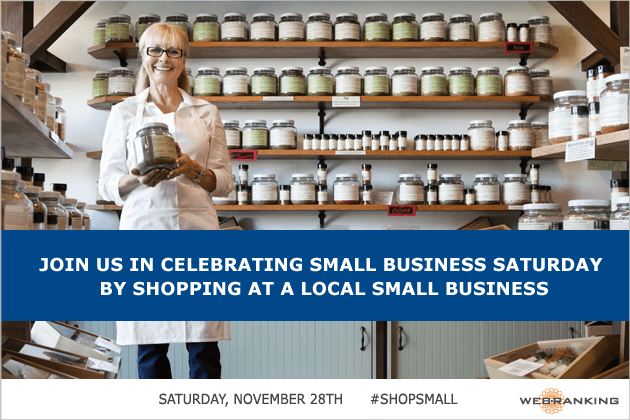 This is why WebRanking wants to encourage you to join us and take part in Small Business Saturday, on November 28th. This is a day to support your small local businesses and a great way to find some unique holiday presents for everybody on your list. Chances are, you will not only find those perfect gifts that nobody else will be giving, but you might also discover something for yourself, or a new favorite local retailer. Join us in supporting and celebrating our local small businesses. As individuals, the WebRanking team will be out and about in our local communities, shopping and supporting our local businesses on Saturday, November 28th. As a company, we will continue our tradition of purchasing all of the Toys for our annual Toys for Tots Toy Drive from local small business toy stores in our neighborhood as we did last year and in 2013 and 2012. The Portland office will be stopping at Oodles 4 Kids in Sellwood, while our Minneapolis branch will once again be shopping at ABC Toy Zone in Chanhassen. 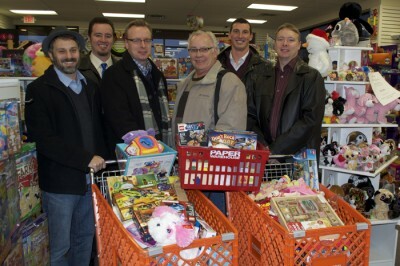 The WebRanking annual Toys for Tots toy drive. We hope to see you out in the community this Saturday as we support the local businesses that make our communities so great.